As a Trust we are committed to raising funds and resources for our chosen charity as well as charitable organisations local to our schools. 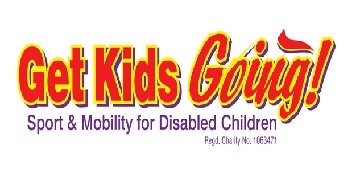 This year the Trust has selected Get Kids Going! as its chosen charity for the year. Get Kids Going! is a national charity which gives disabled children and young people – up to the age of 26 yrs – the wonderful opportunity of participating in sport. The Griffin Schools Trust is passionate about all of its students being exposed to a wide variety of sports and finds the ethos of Get Kids Going! admirable. 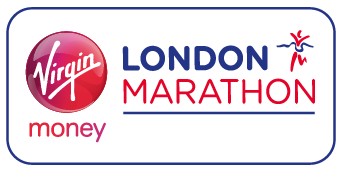 Every April a School or Trust leader runs the London Marathon on behalf of the Trust for our preferred Children’s charity. This year Angela Sandow, Head of Saxon Way Primary, will be running. Held every February, the focus is always on community. Schools run a number of fundraising and community service events throughout the day, any money raised is split between local charities of the school’s choice and the Trust’s chosen charity. Please visit our news story to see the various events our schools held. 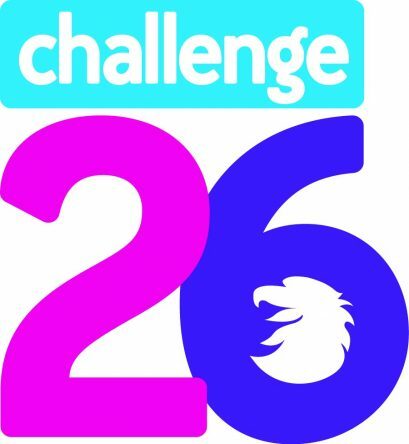 Inspired by the 26.2 miles of the marathon, schools will be taking part in Challenge 26. Students will set themselves a sporting challenge involving the number 26. Examples of previous challenges include rowing 26 miles, doing 26 star jumps each day for 26 days, running a 26 mile relay, etc. The challenges can be completed by individuals or in groups. All sponsorship money raised will be added to the Sports and Arts Fund. We have set ourselves the challenge of gathering and selling 2018 items during the year. Our Founders, staff in the central team and colleagues from schools are donating personal items to raise funds for SAF. 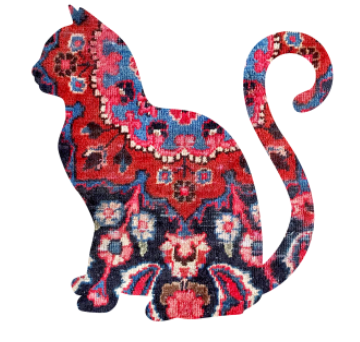 The items range from antiques and crafts to good quality clothing and accessories. Once a month we invite local artists and crafters in to our headquarters and open our doors to the public as a pop-up arts, crafts and boutique market.